The critics have been really harsh on this movie. While not a great movie, it's still good enough to be enjoyed by kids during the holiday season. 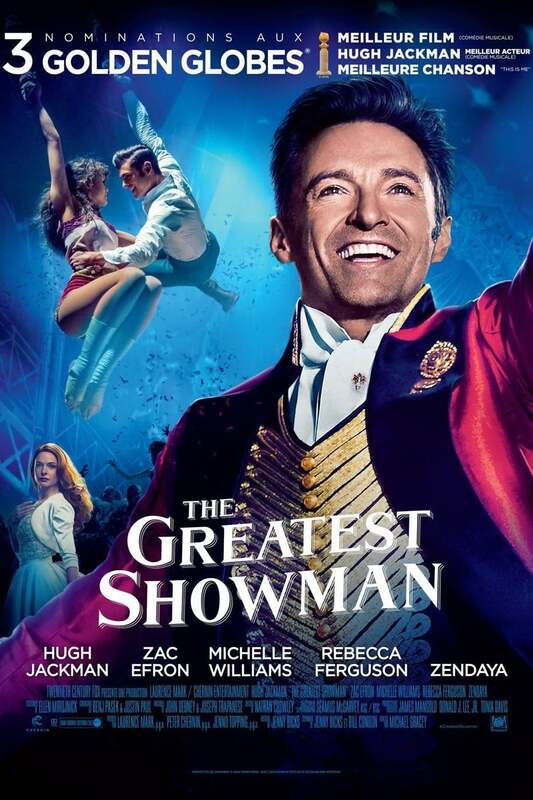 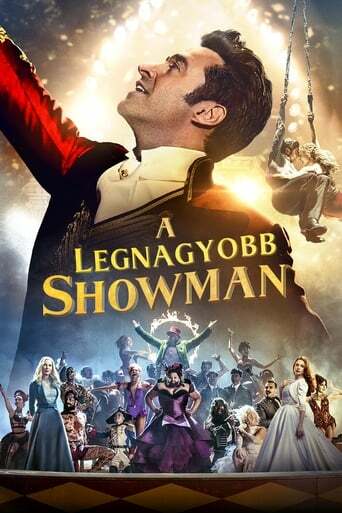 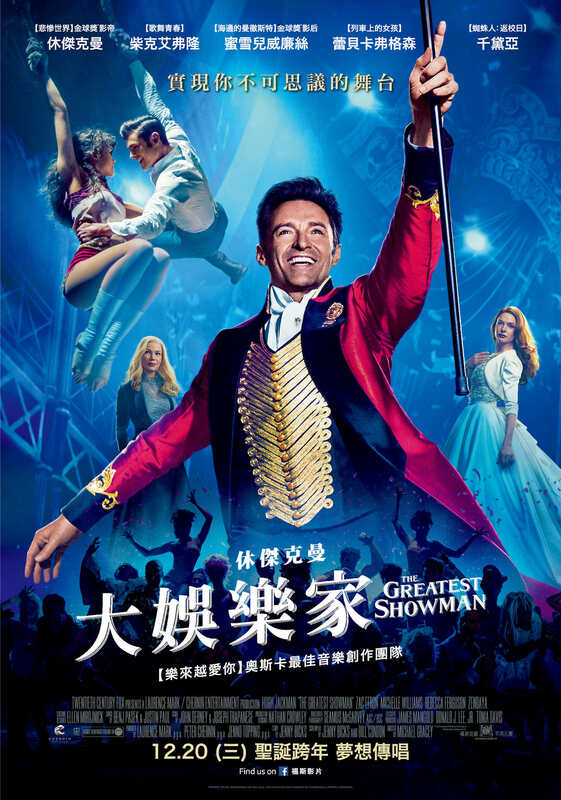 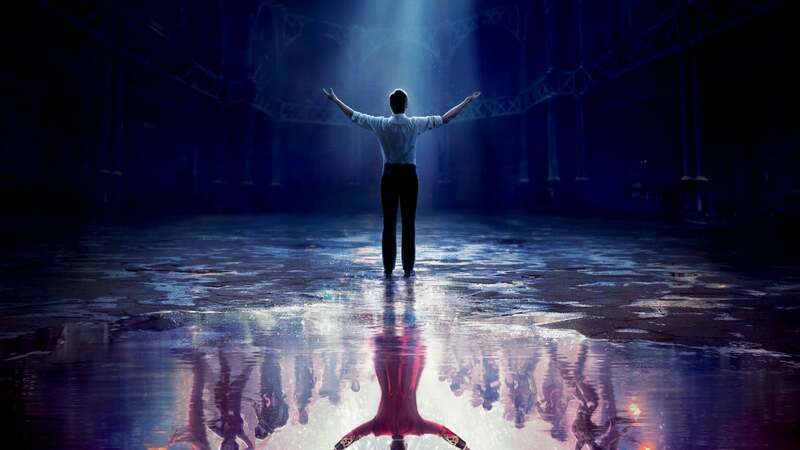 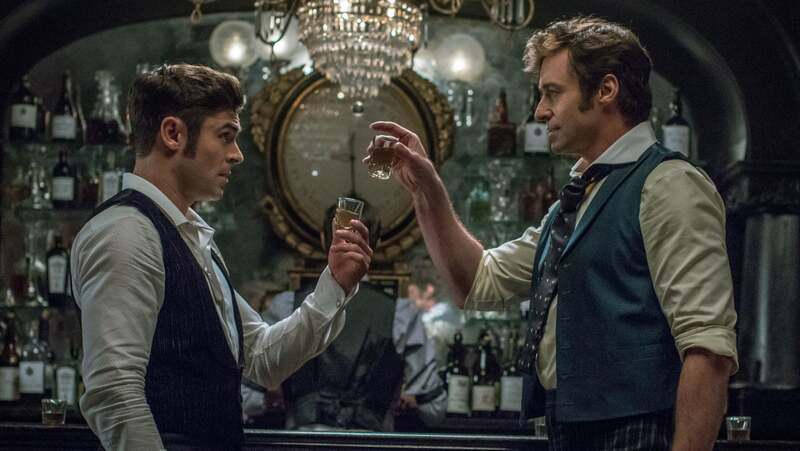 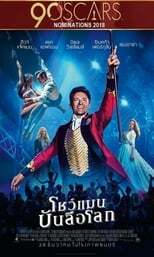 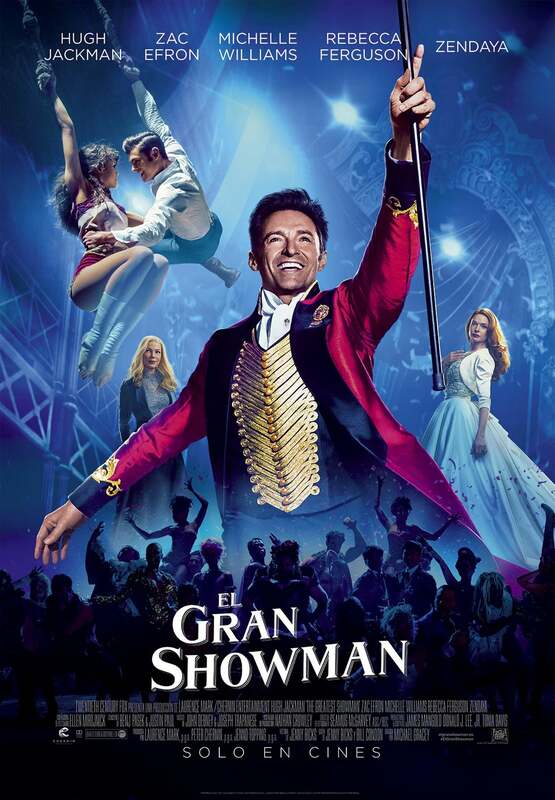 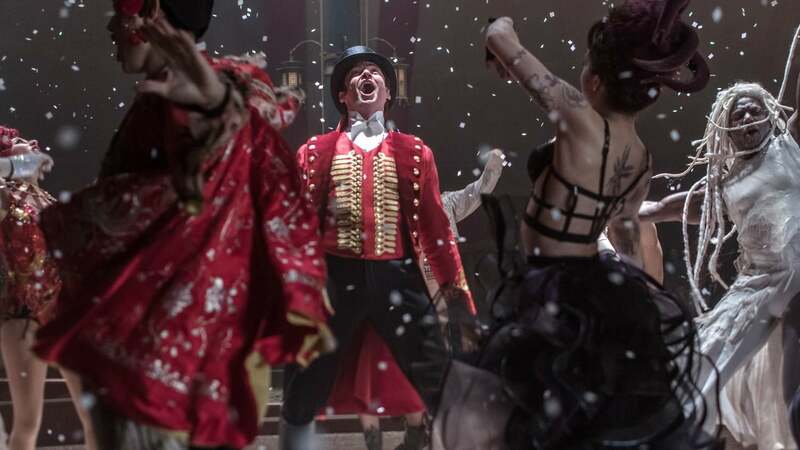 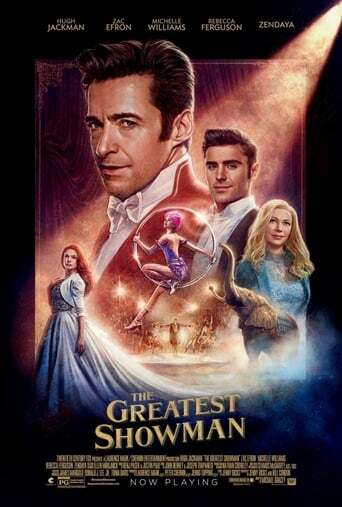 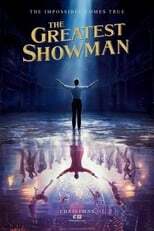 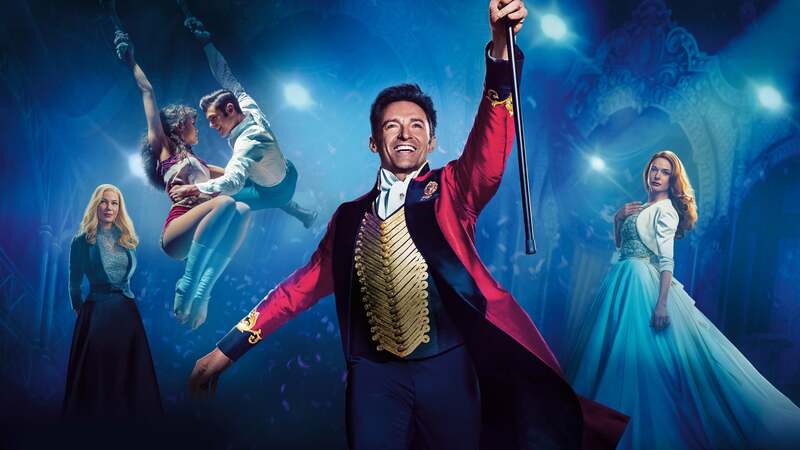 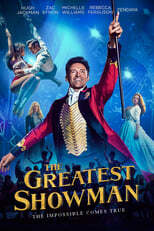 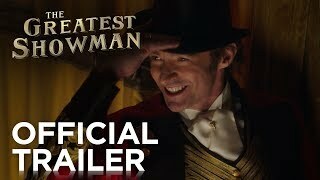 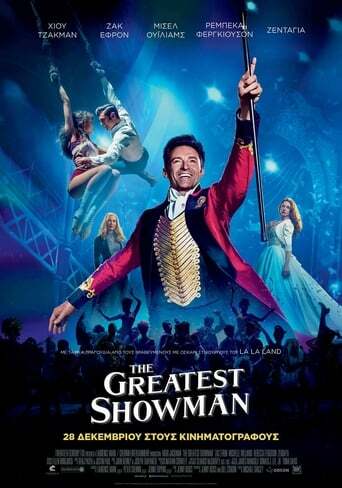 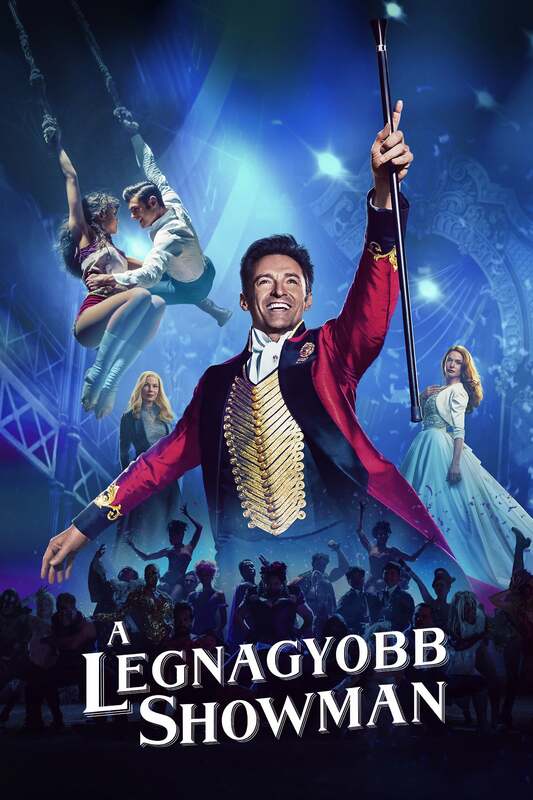 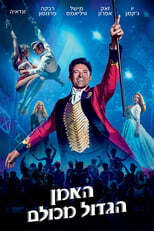 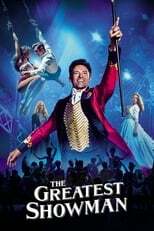 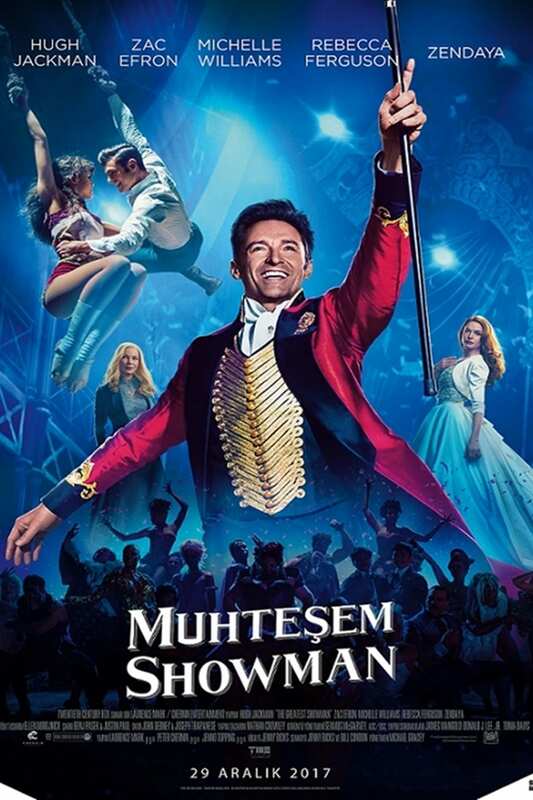 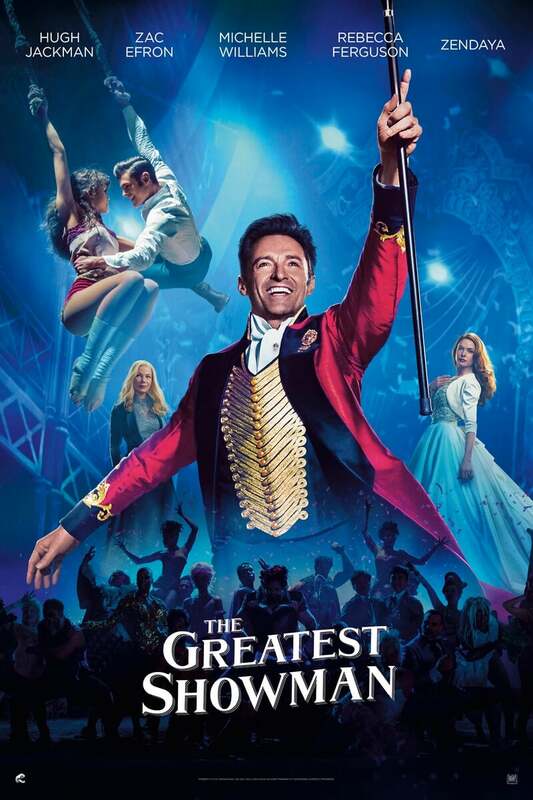 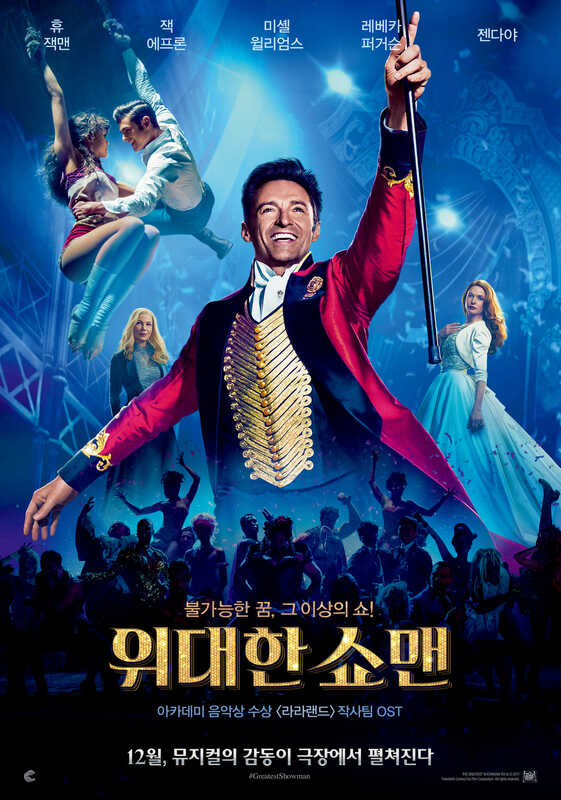 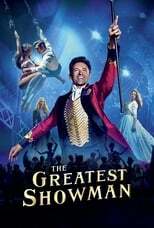 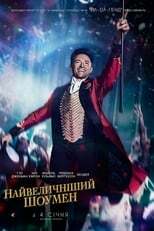 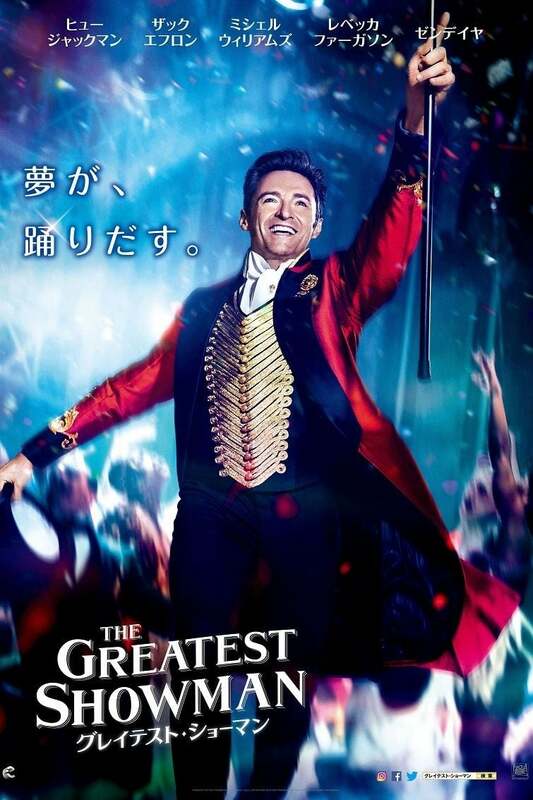 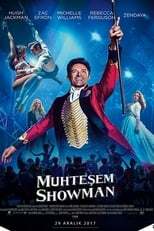 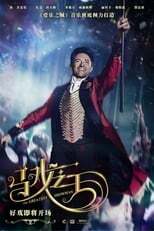 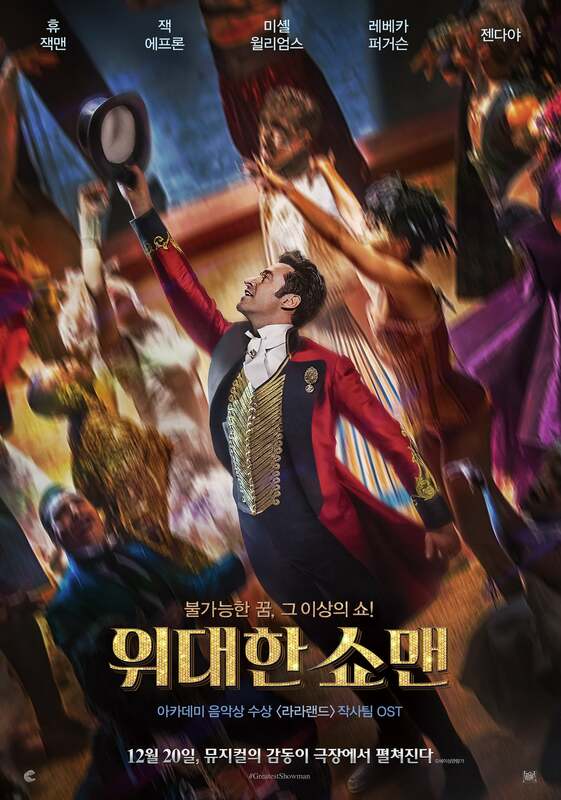 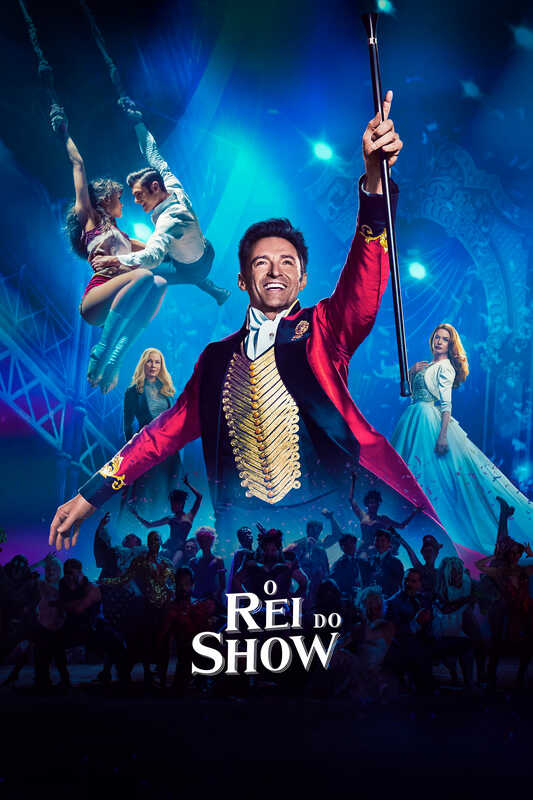 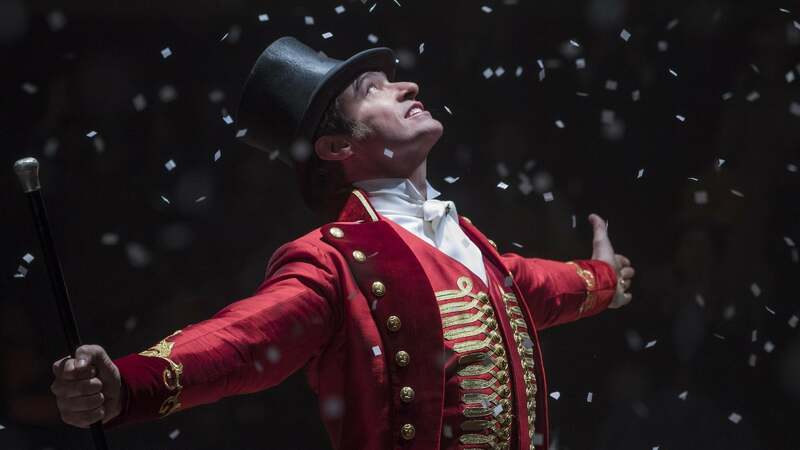 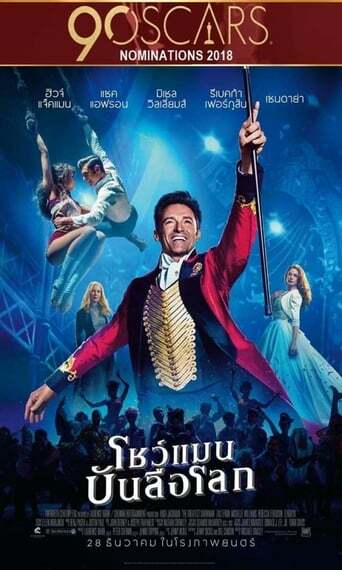 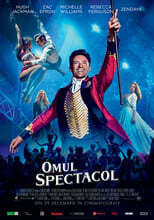 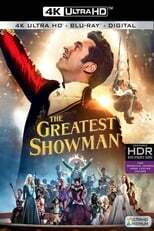 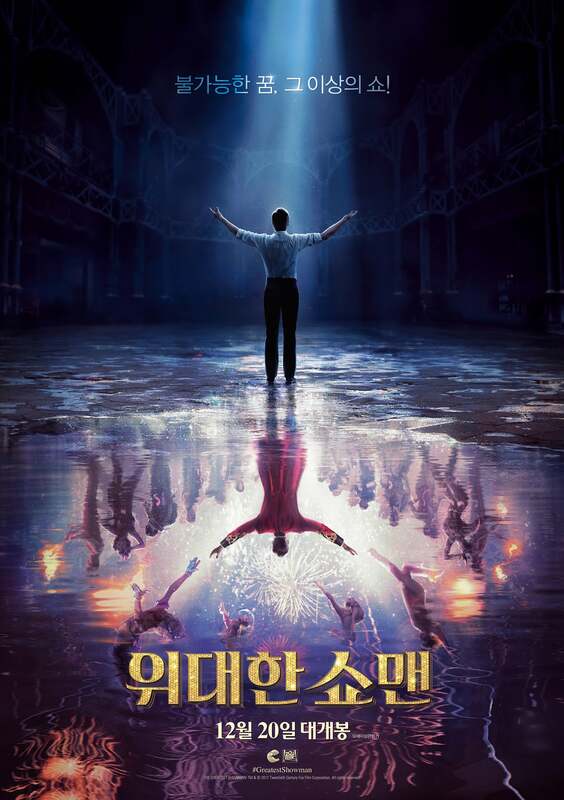 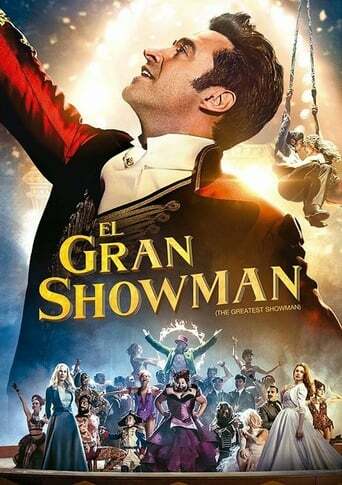 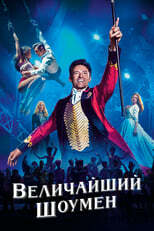 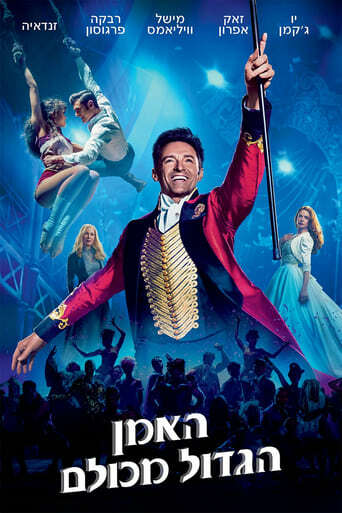 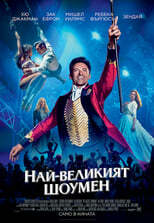 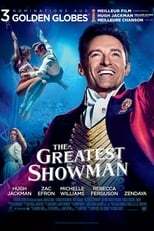 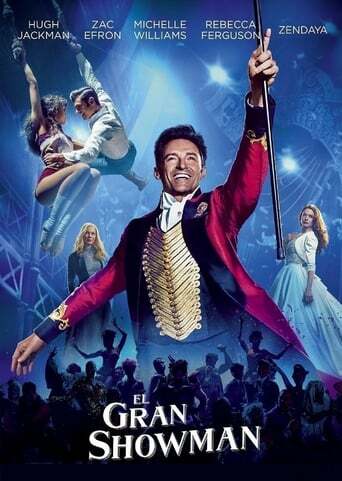 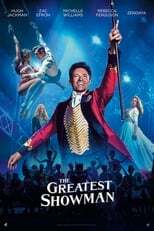 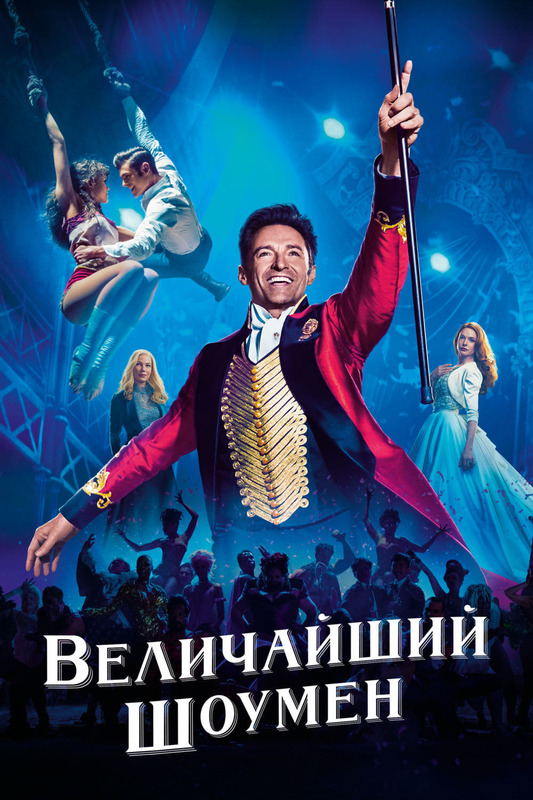 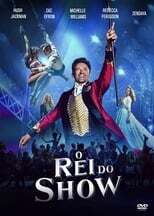 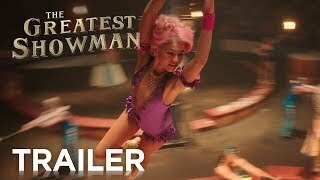 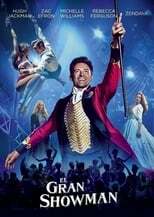 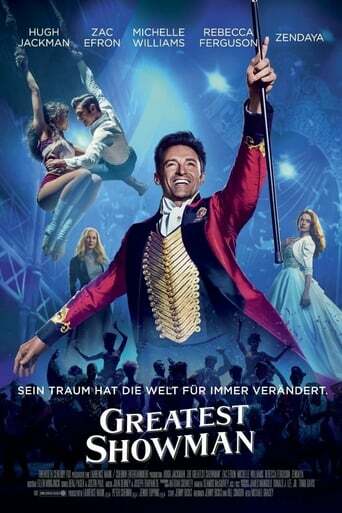 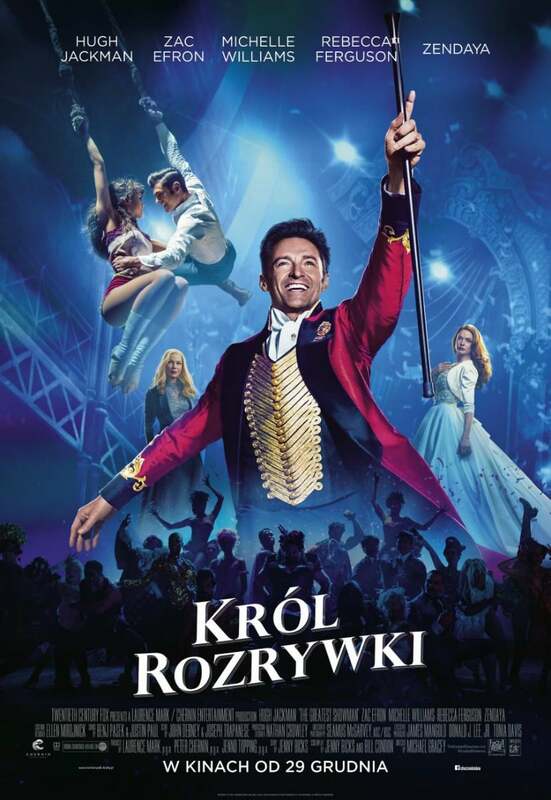 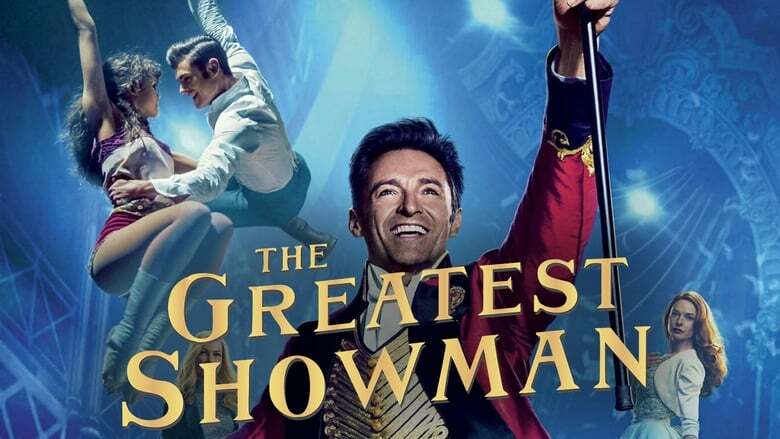 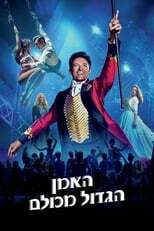 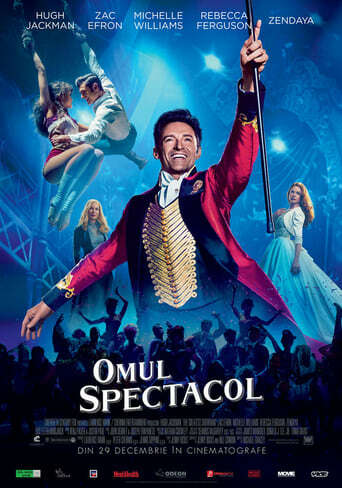 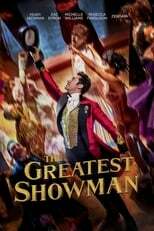 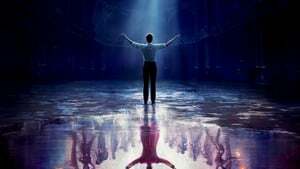 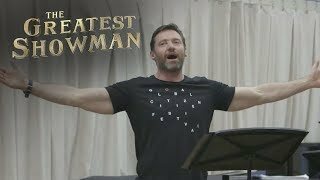 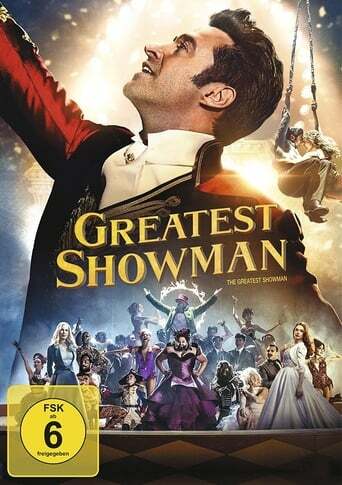 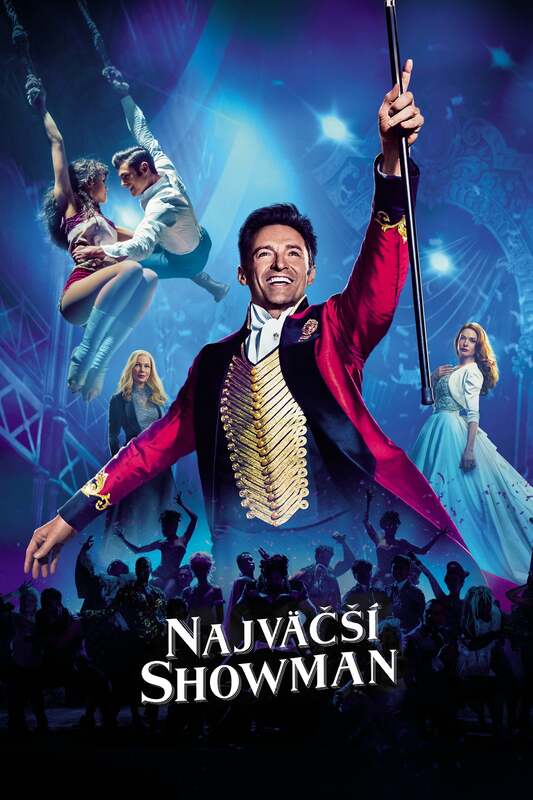 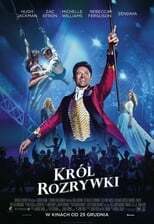 There are fun musical numbers and Hugh Jackman excels in his role as Barnum. It's not meant to be a realistic biopic. It's an enjoyable musical fantasy. 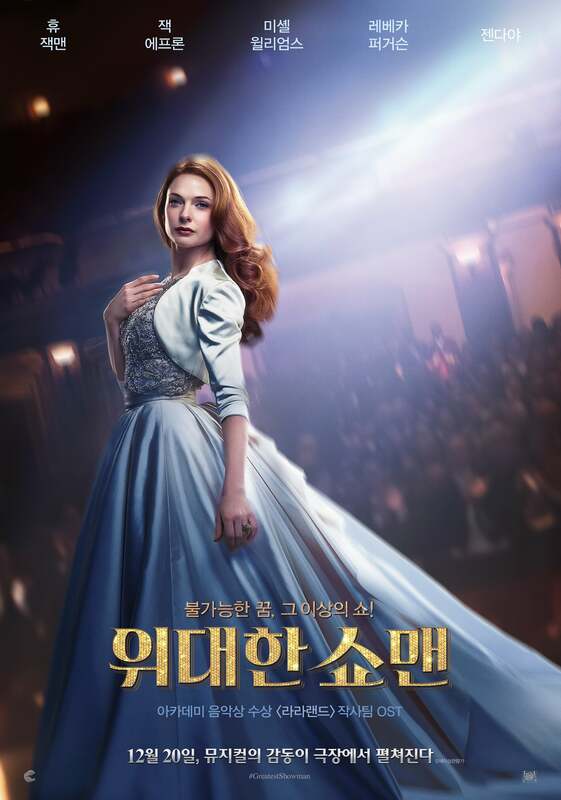 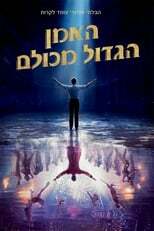 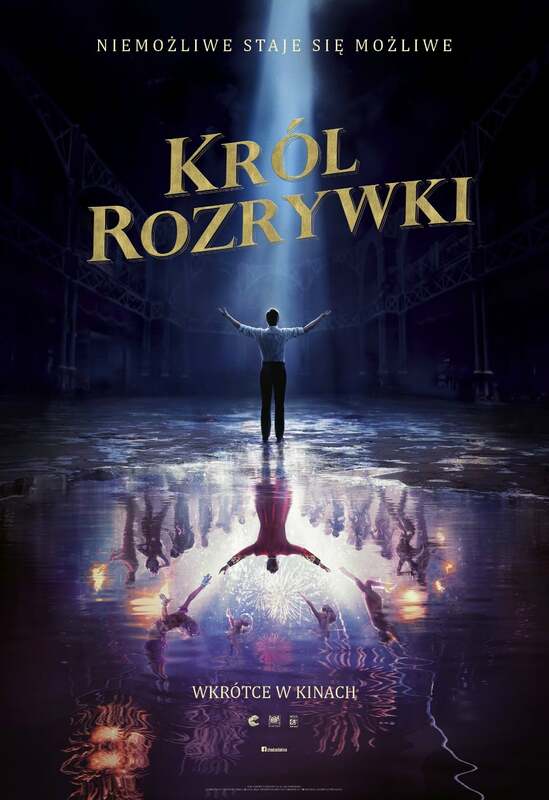 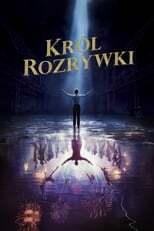 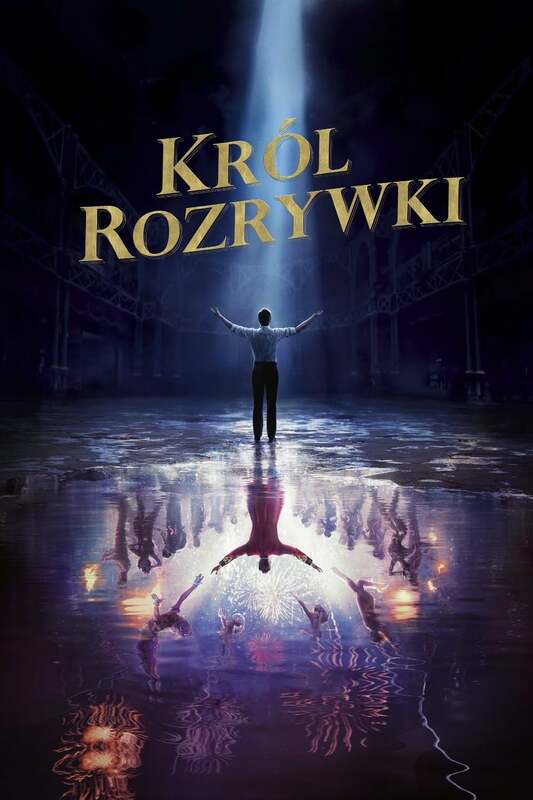 Pretty solid movie if you are into that kind of movies (musicals). Audio fine tuning to the songs were in fact somewhat excessive, but to my opinion the movie was meant to be viewed in theaters with loud sounds so everything "should" sound nearly perfect. 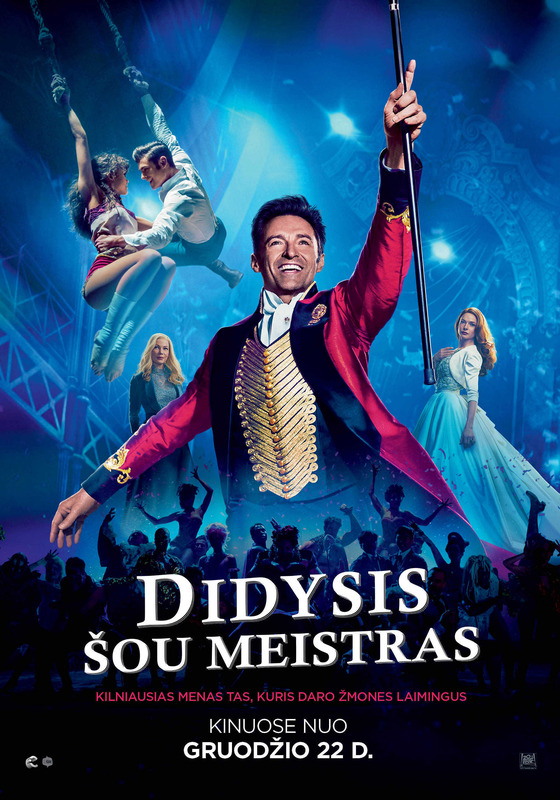 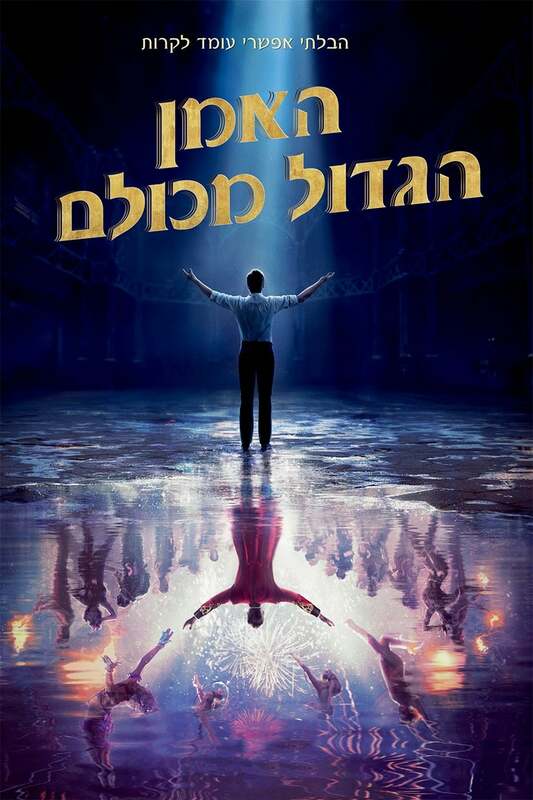 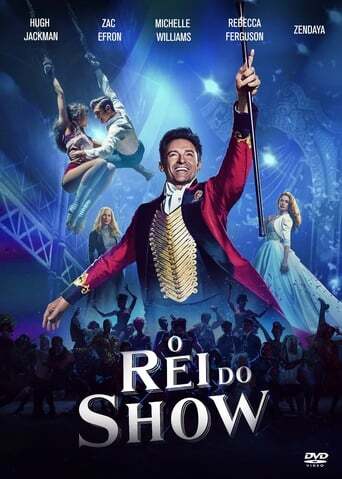 The songs and dancing acts were well performed and I really liked Hugh Jackman's acting. Overall, it's a pleasant movie to watch and perhaps even worth watching twice.